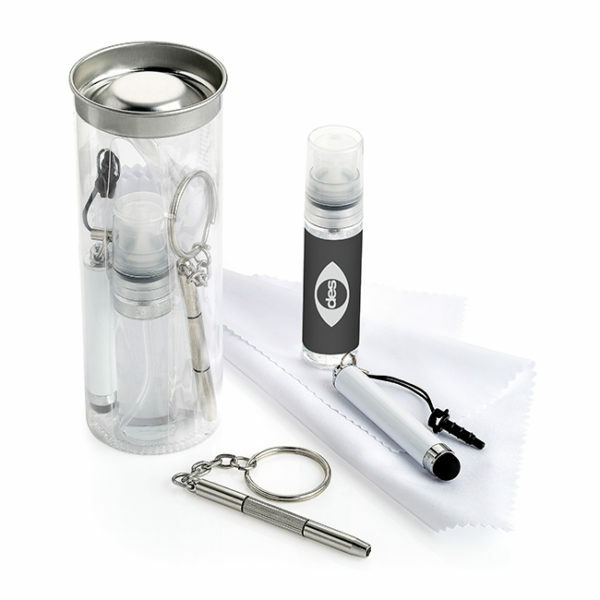 The perfect pocket-sized sanitiser spray ideal for use in the home, the office or whilst travelling. Tested and complies with BS EN1276. Comes in a clear bottle.